From flooring options to crown moulding finishes, we have everything needed to create your desired home interior style. From engine oil to batteries to belts, our automotive department has everything you need to keep your vehicle running as smooth as the day you brought it home. We'll also special order any parts or accessory. We offer quality brand name products for plumbing, electrical, heating and ventilation products to increase the efficiency of your home. Improve the style, comfort, and energy efficiency of your home with new windows, doors, roofing and siding. We have everything you need to create the backyard and outdoor living space of your dreams. No matter the project or build, we have your lumber and building material needs covered. 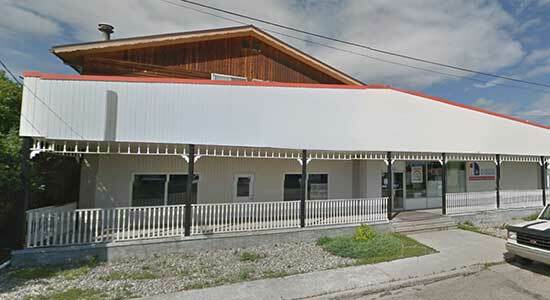 Come in to view our selection of lumber, drywall, insulation and more. We'll help you get started on your next project or build today. 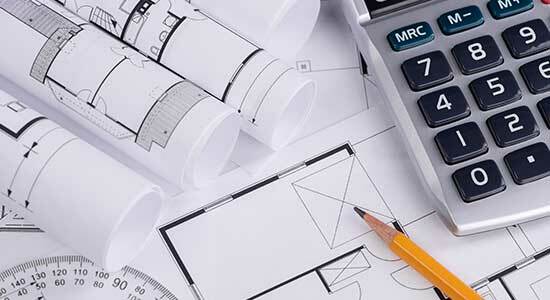 Give us your project details and a list of materials and we'll provide a quote on any project. Energy-efficient appliances update a kitchen or laundry room and make everyday tasks easier. Come view our selection of GE appliances. 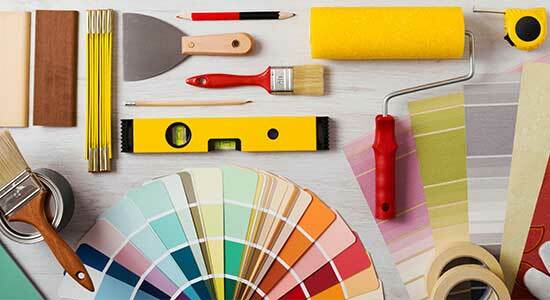 Painting is one of the best DIY projects you can do to refresh and update your home. Whatever project or room, we can help you make smart colour and product choices. We serve Hudson's Hope, the surrounding communities and well beyond. 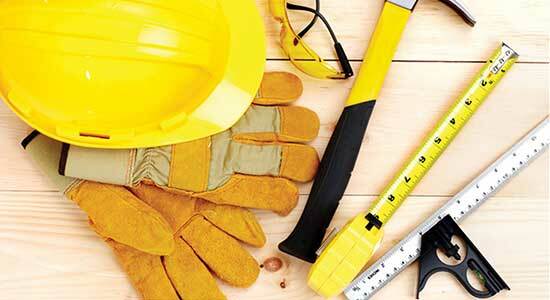 We stock quality building supplies and hardware, competitively priced. In our 3,000 sq.ft. store, half-acre yard, warehouse and online catalog, you'll find everything you need for your residential and commercial renovations, building projects and dreams. We are an official Praxair gas & welding depot. We stock fishing and hunting supplies including ammunition, and have an extensive automotive department for all your vehicle needs. Hudson's Hope Hardware serves contractors, builders, do-it-yourselfers and consumers. We are committed to outstanding service, advice and quality. Our Castle membership provides us with huge buying power, which means we can get you virtually any products you need. If you can't find it here, let us know and we'll get it for you. If you don't see what you're looking for, let us know and we'll get it for you.